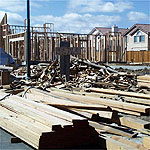 While most of the new construction debris will be relatively clean and fundamentally recyclable, some C&D wood waste may contain lead based paint, asbestos residue or preservatives which may contain cyanide and other harmful materials. They exist in very small numbers of parts per millions and are not considered to be harmful to members of the public at these recorded levels. 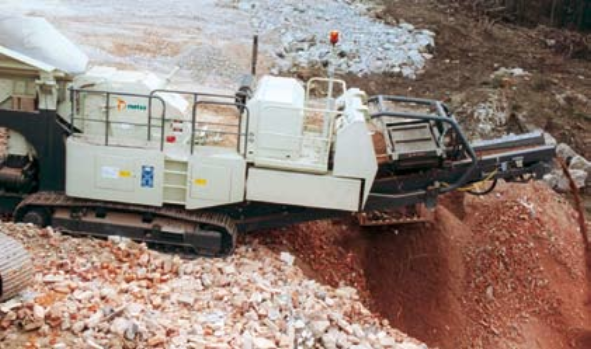 Should it be necessary to enhance current State efforts, building waste will be crushed, densified and recycled for mixing with densified cement to make a range of 60 concrete products including tile cement, self-leveling floors, cement grouts, waterproof internal and external cement render and blocks, concrete building elements or panels. 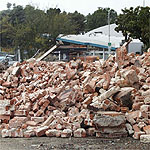 A more detailed and target-specific proposal will be available after coordination with State departments responsible for building and construction. 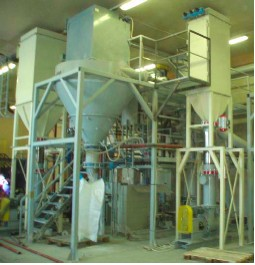 The specialist hardening agent, utilizing micronized cement and filler is often added to regular ready-mixed cement. It accelerates the hardening / setting process. 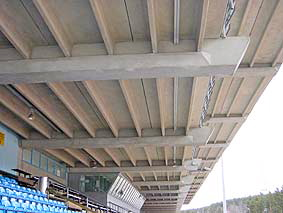 It produces a surface that is five times harder than regular concrete and has the tensile strength of steel. It can be used in bridges, sea walls (especially where application has to be completed and hardened in between tidal movements), water works, wastewater treatment plants, foundations where the water table is quite high. 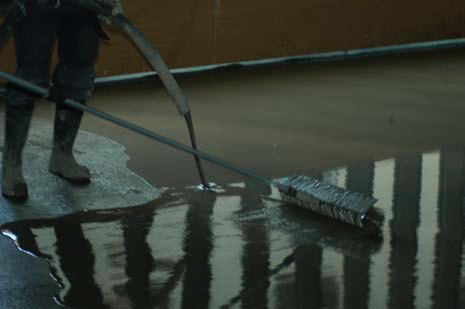 The waterproofing render is as hard as steel and can protect foundation work and is impervious to moisture. Substrate to tanks, swimming pools, reservoirs, can all be treated with the render. The external surfaces of buildings and structures can be rendered and this material can be produced in a suite of 30 different colors. 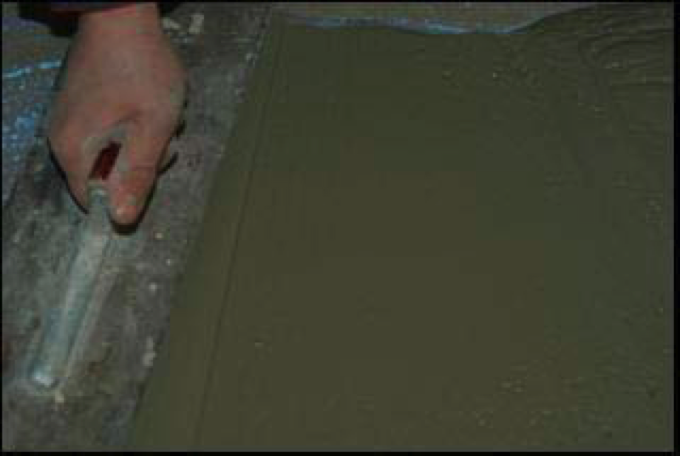 Tile cements, tile grouts, hydraulic grouts, hydraulic repair material for bridges and stressed structures. Stress cracks, breaks, fissures, spawling, and water-blown concrete can be repaired and the resulting repair is stronger than the original structure and is guaranteed. RCR believes that once presented to builder’s yards, merchants, DIY centers and the general house building and construction trade the market will be very large. The accent on recycled material, the avoidance of C&D landfills, the sustainable reuse of materials otherwise landfilled will avoid the extraction of virgin rock or materials that will then be crushed and used. The recycling message and the very competitive pricing will ensure that the product can and will be sold. It can also be exported. 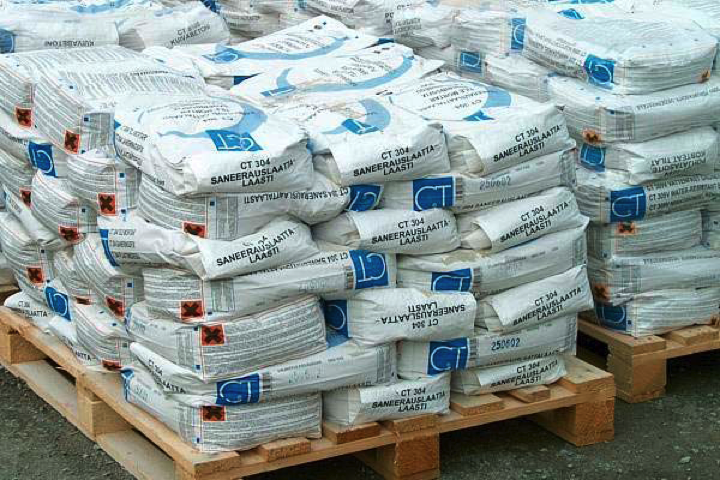 It can be produced in bulk one ton bags or in DIY retail or trade packs at premium prices. The process is fully licensed and permitted throughout Europe and has passed all structural tests and neutron tests and will be easily permitted in the USA that have lower building regulation requirements than prevail in Europe.